UMaine Active Minds hosted the Mental Health Monologues Thursday, Feb. 23, at 6 p.m. in DPC 100. The performance showcases stories from students describing their experiences with mental health and illness. The Monologues are multi-genre personal narratives. The goal of the event was to open up the conversation about mental health. Fourteen students spoke. Some stories described in detail the pain of an anxiety attack, or a bout of depression, or the volatile nature of bipolar disorder. Some speakers shared the perspective of having a loved one with a mental illness, others the struggles of substance abuse. One in five adults have a mental illness and 60 percent of these adults went at least a year without seeking help. In 2015, 23 percent of adults aged 18-25 had a mental illness and eight percent had serious thoughts of suicide according to the Substance Abuse and Mental Health Services Administration. Suicide is the third leading cause of death among youth; 90 percent of those youth had a mental illness according to the National Alliance on Mental Health. The students who spoke at the monologues included studious academics, writers, scientists, musicians, spiritually devout and otherwise active citizens who share the common goal to provide the mentally ill with support. Mental Health Monologues have been held at the University of Michigan, UC Berkeley, University of Texas at Austin and others. 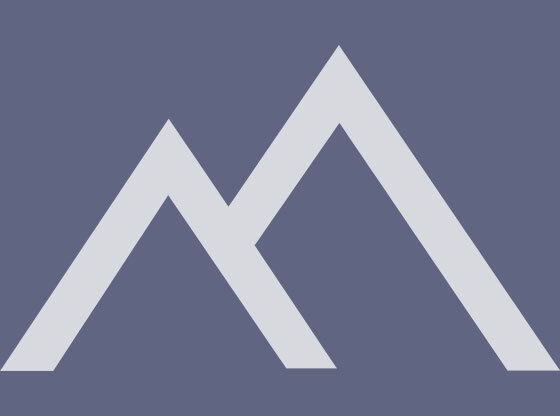 Active Minds is a nonprofit that started in University of Pennsylvania by Alison Malmon. Active Minds has 443 chapters at campuses worldwide. UMaine Active Minds seeks to connect students in need to resources that will help like the Counseling Center, Mind Spa and the Crisis Text Line. The website’s version of the mission statement is, “Active Minds aims to remove the stigma that surrounds mental health issues, and create a comfortable environment for an open conversation about mental health issues.” Anyone can meet the members of Active Minds, watch them joking around about their weekend plans, organizing a 100-plus person event and sitting cross legged rehearsing their monologues to each other before the show. The support is incredible. UMaine senior and Active Minds member Justine Bouthot read UMaine Active Minds founder Angela Gilbert’s story. Bouthot was diagnosed with Lyme disease in August, but doctors suspect she has been sick since she was 13. She began noticing feelings of depression and anxiety, a possible symptom of Lyme at that age. “It’s definitely overwhelming to deal with your physical health and your mental health together… [Active Minds has] just given me such incredible life skills and people skills and personal skills…it’s equipped me so well to be able to deal with this illness,” Bouthot said. She was recently featured in a photo-essay, displaying how proactively she has taken on day-to-day life with illness. 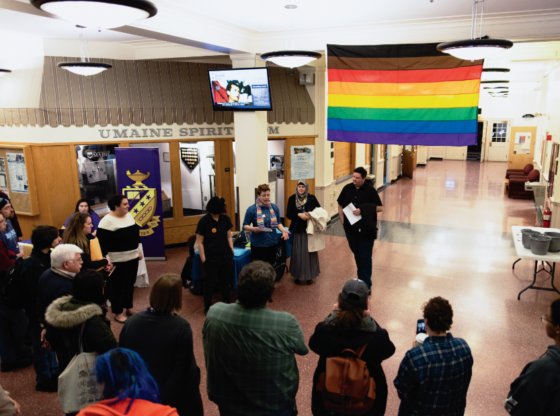 In the past, the UMaine chapter has sponsored such events as the Out of the Darkness Walk, the Improvisational Insanity Show and the National Day Without Stigma. The Send Silence Packing Tour visited in spring 2015 on April 2. The tour displays backpacks representing those lost to suicide, which claims over 1,000 college students a year, according to the chapter’s website. Active Minds’ meetings are every Thursday from 5:30 p.m. to 6:30 p.m. in the Senior Skulls Room on the third floor of the Memorial Union.